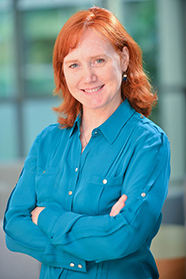 Siobhan Malany is the president of Micro-gRx, a company founded to “adapt and enhance life sciences disease modeling technologies for use in space.” She is also the director of translational biology at the Sanford Burnham Prebys Medical Discovery Institute. 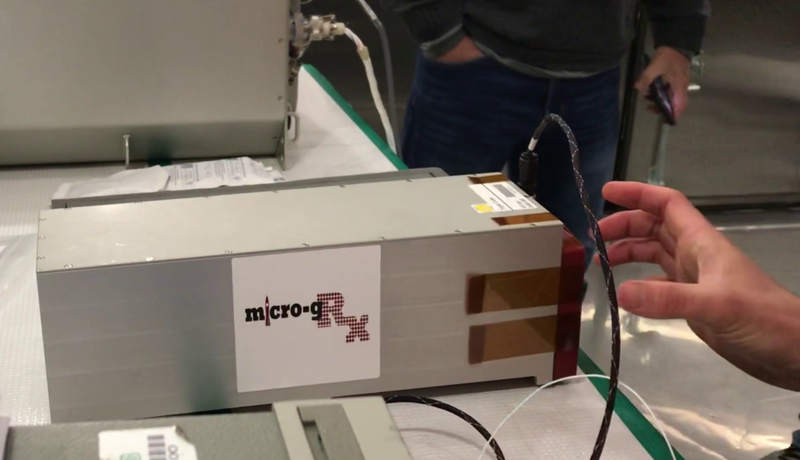 Micro-gRx was one of two research entities awarded a grant from the International Space Station (ISS) National Lab’s 3D Microphysiological Systems for Organs-On-Chips Grand Challenge. 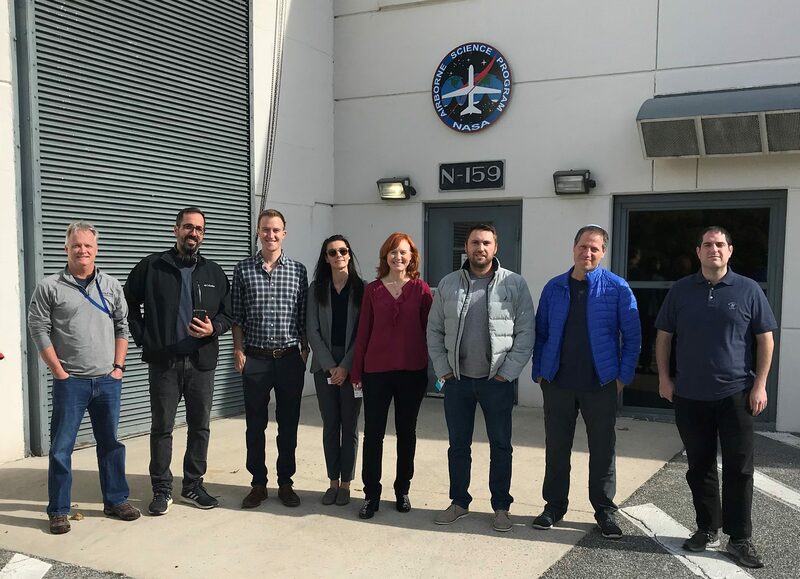 The project by Micro-gRx, in collaboration with implementation partners SpacePharma and Space Tango, is launching to the ISS National Lab on the Northrop Grumman commercial resupply services (CRS)-10 mission. The investigation seeks to validate a fully automated miniaturized lab—a “lab-on-a-chip”—cell culturing system to study human primary skeletal muscle precursor cells and muscle wasting in microgravity. Lab-on-a-chip systems enable higher-accuracy cell culture modeling because they use human cells and closely replicate the conditions in which cell growth takes place in the human body. Using their lab-on-a-chip system to culture human skeletal muscle cells onboard the ISS National Lab, Malany and her team can assess how microgravity-induced muscle atrophy, which occurs at a faster rate than age-related muscle degeneration, affects muscle cell biology. In the future, such a system could provide a way for researchers to more accurately test new potential therapies to treat conditions involving muscle wasting. We recently asked Malany her thoughts on her team’s investigation to test their lab-on-a-chip system in space. Micro-gRx is a new, different idea. It’s good to have the separate company focused on space research. It gives it its own identity. We’re still in the research stage. 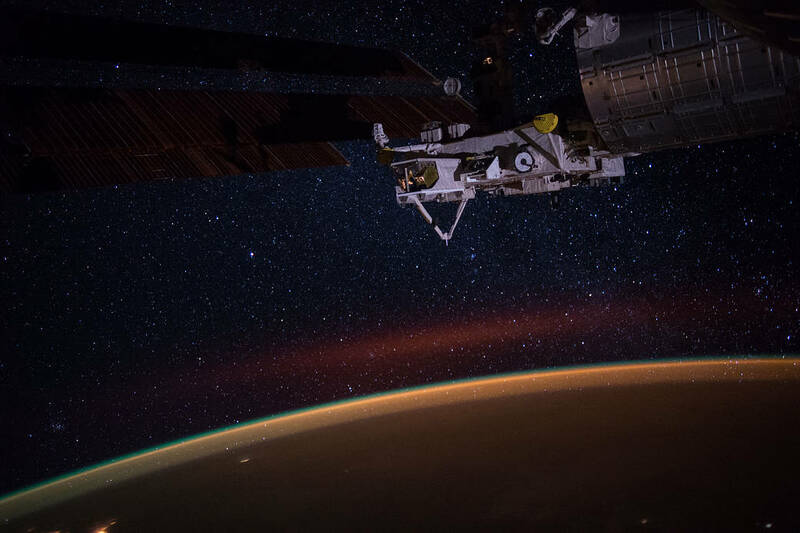 We’ve secured two Florida grants augmenting the original ISS National Lab award, which is helpful, especially when you’re building brand new technology. In addition, we have collaborated with the Florida Hospital Translational Research Institute for Metabolism and Diabetes to obtain muscle tissue samples from eight participants that will be the samples sent to space. The process is: Do the research; implement the biology, technology, and software; get it to space; collect the telemetry from orbit; and do the postflight analysis. Timelapse of the lab-on-a-chip developed by Micro-gRx. In microgravity, you can model the aging process. That’s something you can’t do on the ground. You can get a view into: This is what young looks like versus old, and this is what healthy looks like versus diseased. Can we model human diseases using human cells? I’m coming at it as a pharmacologist and biology scientist. With stem cells and primary cells being more adaptable to drug discovery and throughput, we can get a different view. The Micro-gRx payload being processed in preparation for launch. For future flights, we will expand the system to hold more chips or create more systems to get more science and increased statistics. On this current flight, we have two business-card-sized chips providing eight separate experiments. Doubling the number of samples in subsequent flights will give us more scientific readouts and more replicates. Space offers new insight into what’s possible. My goal is to find out: Can you use these human cell-based systems as preclinical models and do drug testing in space? The team has secured funding for two additional flights over the next four years and will monitor muscle contraction rate in orbit using electrical stimulation, which induces the muscle microtissues to contract and directly stimulates muscle protein synthesis rates. This serves as a more physiologically-relevant model to study the effects of anti-atrophy preclinical compounds on muscle physiology in microgravity. Early on, it was the whole concept of going into science that was attractive. I studied chemistry and had an attraction to how things are formed. And I was attracted to biology and finding cures for diseases. Siobhan Malany (fourth from the right) and team at NASA's Wallops Flight Facility to prepare the Micro-gRx payload for launch. My brother was a rocket engineer and worked at Kennedy in the shuttle program. He worked on assembly and processing of the solid rocket boosters. My 12-year-old wants to go to Mars. He’s great at simulation. This generation could be complete experts in automated simulation. It’s great to go to conferences and see where everyone else is and what they’re working on. So many of us are working on solving the same problems for different purposes and building and validating the technology in real time. Eventually, work like this on tissue growth and regeneration could affect the transplant industry. That’s what I’d like to see.